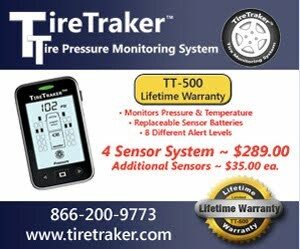 Once you go to their page and select a tire or vehicle and are shown the tires you will see all inflation and load data. Excellent. Even if you Googled for this stuff, it would be quite hard to find, especially that "All the D.O.T. Tire Plant Codes New Tire Manufacturers" link therein, TYVM Mr. Tireman9!